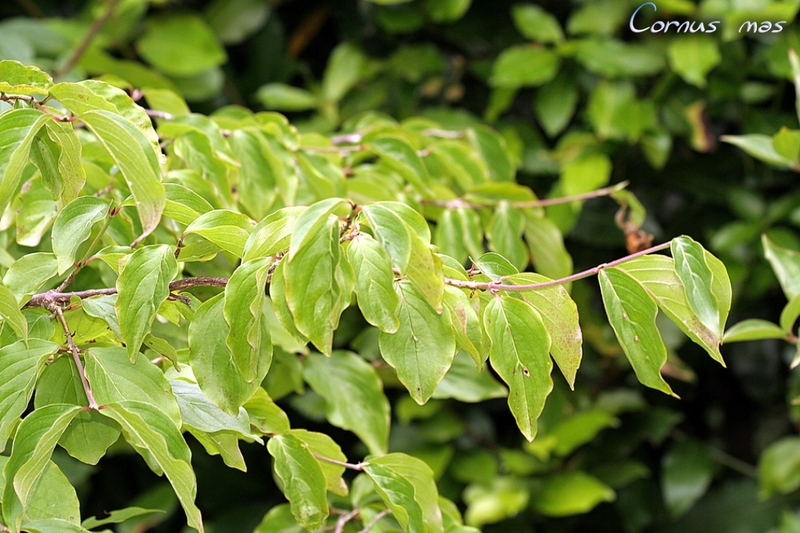 Cornelian cherry (Cornus mas): growing, planting, caring. Did you know? 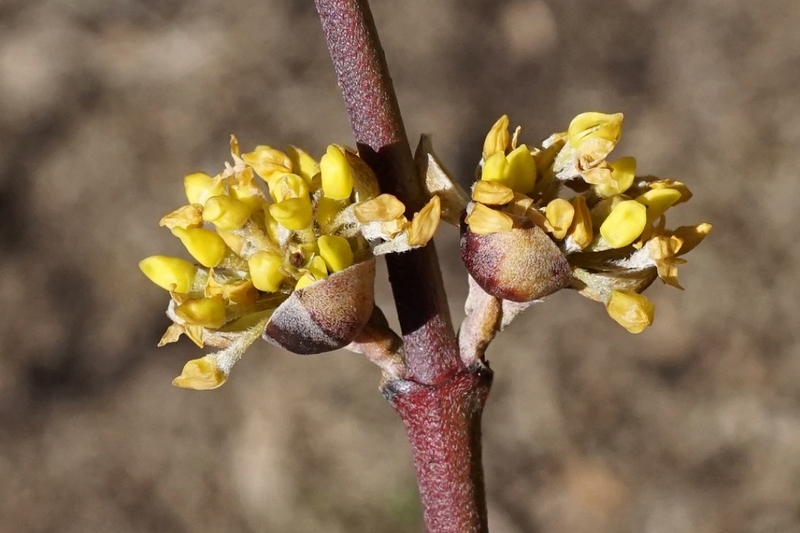 Cornus mas, the "male" cornel, was named so to distinguish it from Cornus sanguinea, the true dogberry or "female" cornel. 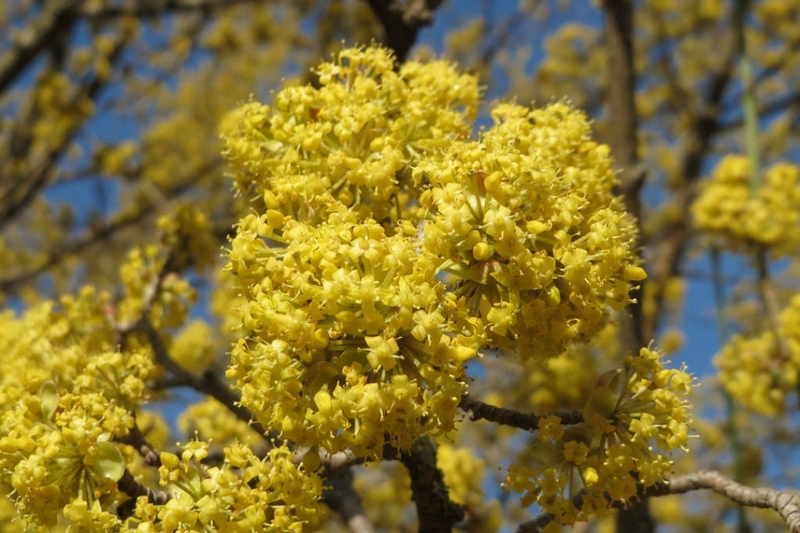 Cornus mas - the Cornelian cherry - is a species in the dogwood family Cornaceae native to Southern Europe and Southwestern Asia. 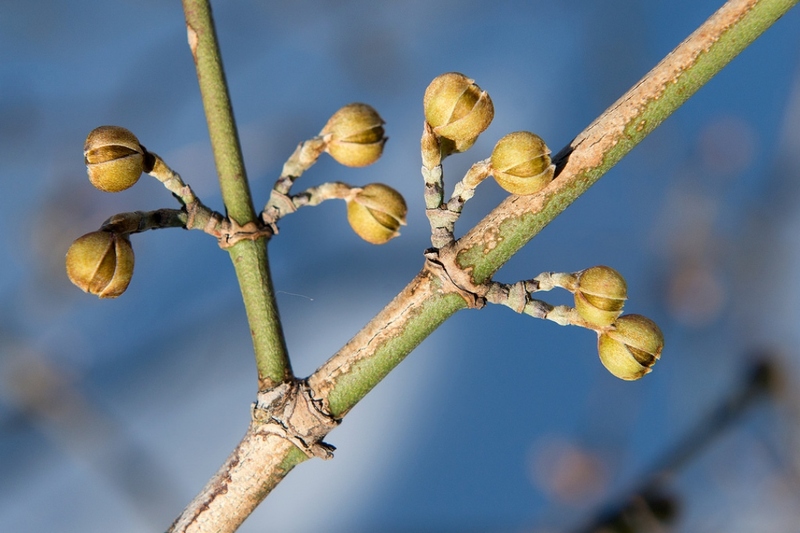 It is a deciduous shrub or small tree growing to 5–12 m tall, with dark brown branches and greenish twigs, opposite, 4–10 cm long ovate leaves with an entire margin and small yellow flowers.